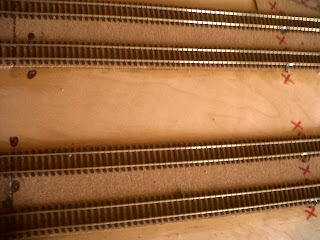 French Model Railway: Weathering HO scale track. 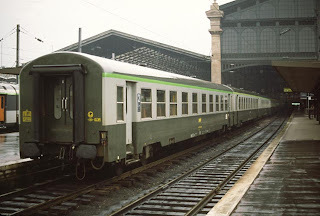 The atmosphere that I hope to create for this French mainline station of the late 1950s early 1960s will be urban, murky, busy and either autumnal or wintry. Every part of the diorama will contribute to this atmosphere. Practically, the first thing I can do is to weather the track. 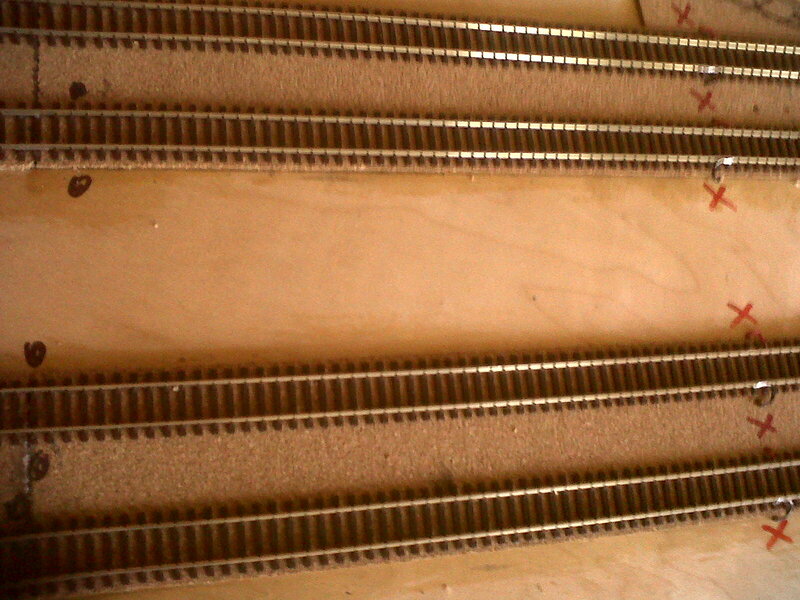 I have practised weathering in the form of ballasting on my test layout - see earlier bogs. But, for the station itself, the tracks will not require much in the way of ballasting. 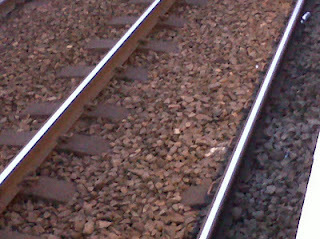 See first picture below where the track seems to have been bolted down onto fairly flat concrete. If one contrasts the picture above with that of my layout, below, what are the main visual differences? Great discovery on Radio 1 extra, the sounds of young black urban Africa. More of this another time. 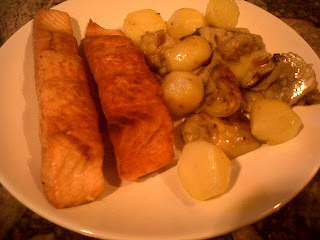 Emptying the freezer in preparation for next weeks evacuation to France; so 2 pieces of salmon, artichokes and fried potatoes.